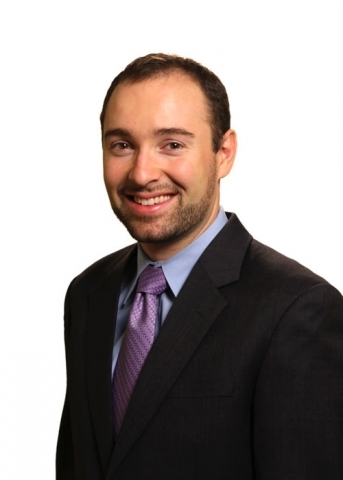 Salim Furth is a Senior Research Fellow at the Mercatus Center at George Mason University. He studies regional, urban, and macroeconomic trends and policies. Previously, he has worked at the Heritage Foundation and Amherst College. His writing has been featured in American Affairs, The City, and Public Discourse, and he wrote regularly for the Wall Street Journal’s Think Tank blog. He earned his Ph.D. in economics from the University of Rochester in 2011.